The Salvation Army (Apostolic Church) is on the south side of Forest Road, between Jewel Road and Ruby Road. Formerly Lloyd Park Methodist Church, it was opened in 1914 by missionaries from the Lighthouse, incorporating shops for letting, but it was severely damaged by bombing in 1940 and 1944. Services continued until the church closed in 1956. The premises were sold to the Salvation Army in 1958 and it was registered as the Citadel in 1961. The Ministry of Restoration International Pentecostal Church is on Higham Hill Road, which leads northwards from Forest Road to Higham Hill itself. The church sits on the eastern side of the road, halfway up the hill, on the corner with Green Pond Road. The history of the site is confused and sketchy, but it seems that the Quakers were here first. They opened a small place of worship on Higham Hill from about 1870 to 1888, which also served as a day school for local children. 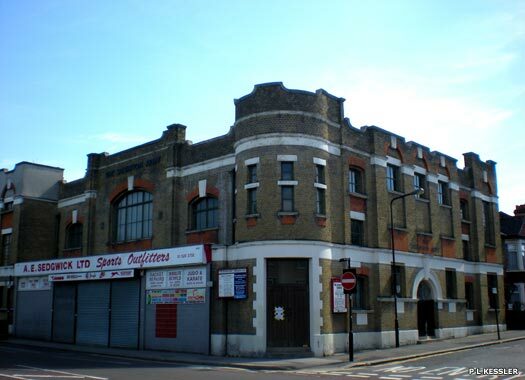 Baptist services in the area originated in 1885, in a shop on Higham Hill. 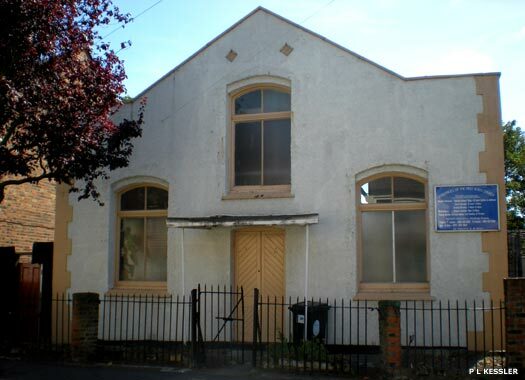 The following year Boundary Road Baptist Church opened a Higham Hill mission, although the location is confused. 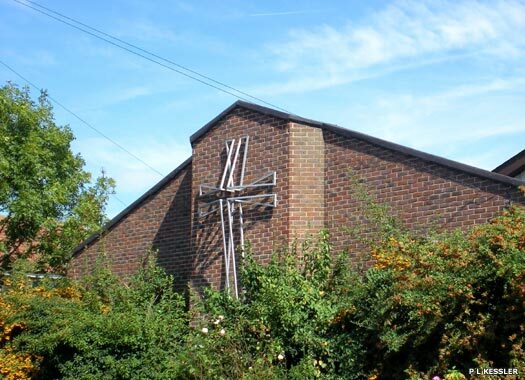 A church was formed in 1896 and the present Higham Hill Baptist Church was opened in 1904. That much at least can be confirmed by the foundation stone which reads, '...laid by Mrs Thomas Mathias of Putney on 26.5.1904'. Today the Baptist church is a Pentecostal church. 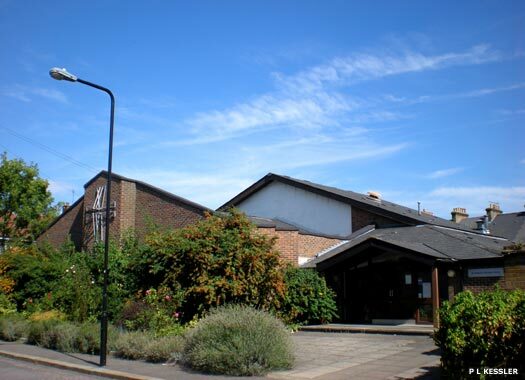 St Andrew's Christian Centre on St Andrew's Road consists of St Andrew's Parish Church and Higham Hill Baptist Church. The two probably amalgamated after the Baptists gave up their church premises on Higham Hill in 1970, although the site of their original 1886 mission on this street has been lost. The Church of St Andrew itself originated in 1871, when an iron mission church was erected to serve this part of St John's parish. A brick hall was built in Higham Hill Road in 1890. 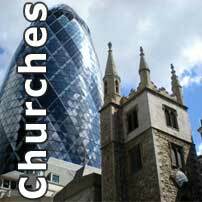 A conventional district was formed for St Andrew in 1908, which became a separate parish in 1911 when a permanent church designed by Hoare & Wheeler was built on the site of the old iron one. The church, a large aisled building of dark brown brick with simple Gothic windows, was left incomplete at the east end owing to a lack of funds. It was badly damaged by bombs in 1940 and 1944 and was closed in 1969, when the current church building was planned. Assemblies of the First Born Church is on Bramley Close, which lies opposite St Andrew's Road. The site was originally used by the Brethren. 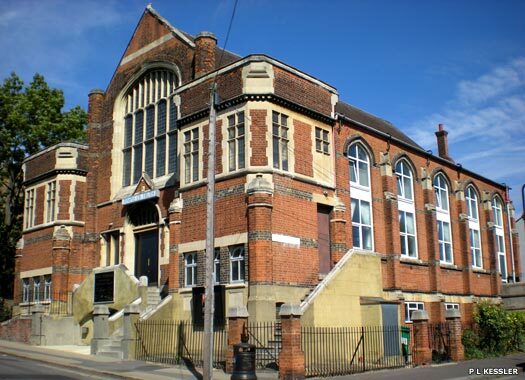 Higham Hill Gospel Hall originated in 1887 and the present simple brick hall with plaster facade was built in 1897. By 1937 membership was declining and in 1963 the hall was still associated with the Brethren, but no Sunday services were being held. 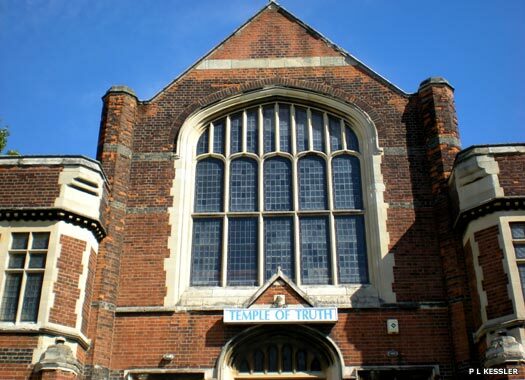 In 1970 the hall was occupied by the Church of God, who remain there today.